Visiting Zermatt and the Matterhorn is something you have to do at least once in your life and which belongs on every bucket list. But there is a lot more to experience in the destination. 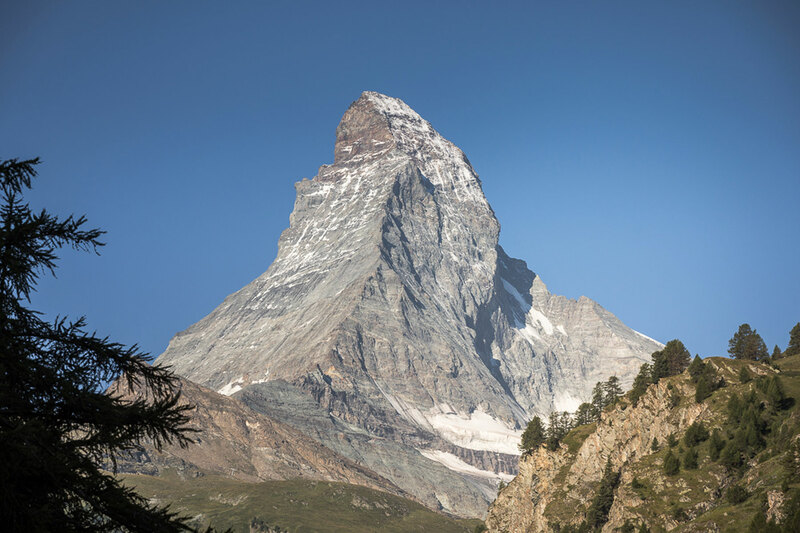 Visiting Zermatt and the Matterhorn is something you have to do at least once in your life and which belongs on every bucket list. 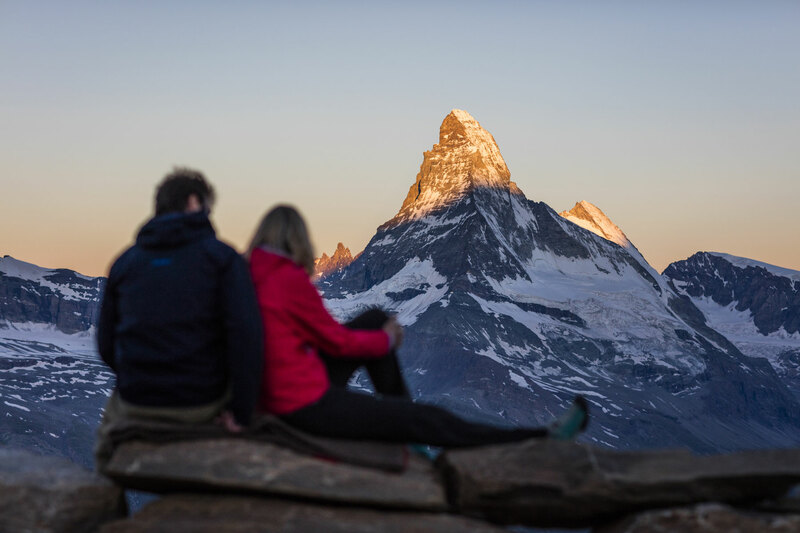 But there is a lot more to experience in the destination and therefore we have created for you a Zermatt summer bucket list. 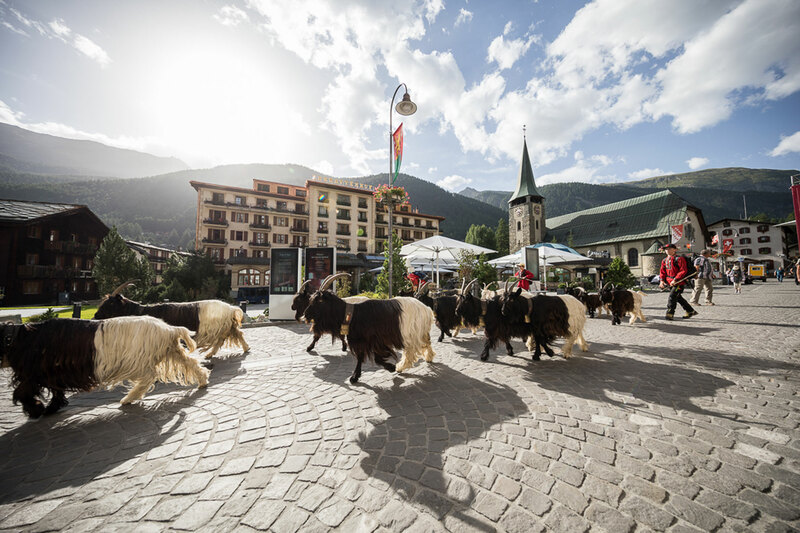 Zermatt is the mountain village of superlatives: the highest mountain lift station in Europe, the most beautiful ski pistes and hiking trails. Mountains and cosy mountain restaurants with extraordinary views. World-class cuisine and shopping experiences. And all of this in a village which is car free. Here, alpinists, ski fans, pleasure seekers and friends of nature get together. You see there are so many offers that one maybe can lose the overview 😉 Therefore, we have tried to summarize some of the summer highlights in a bucket list. Good to know: What is a “bucket list”? By definition this is a list of the things that a person would like to do or achieve once in their life. 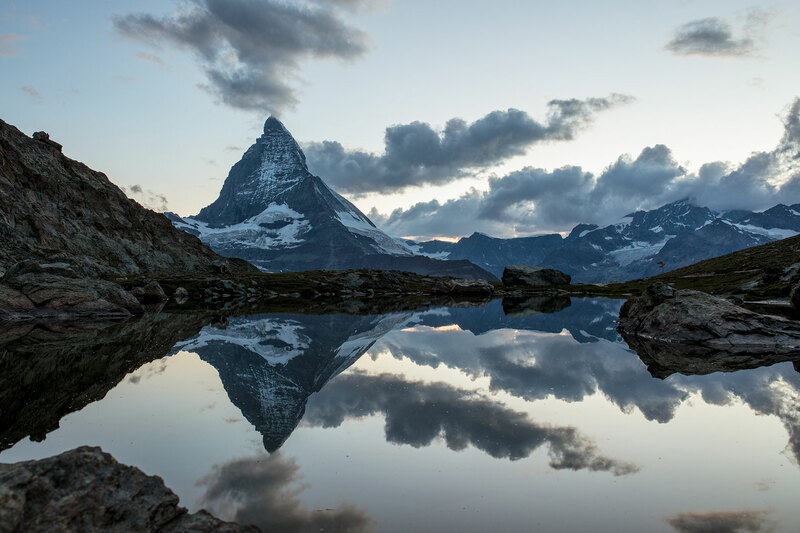 Matterhorn mirror images: Take a photograph at one of the lakes where there is a mirror image of the Matterhorn. These are: Riffelsee, Stellisee, Leisee or Grindjisee. 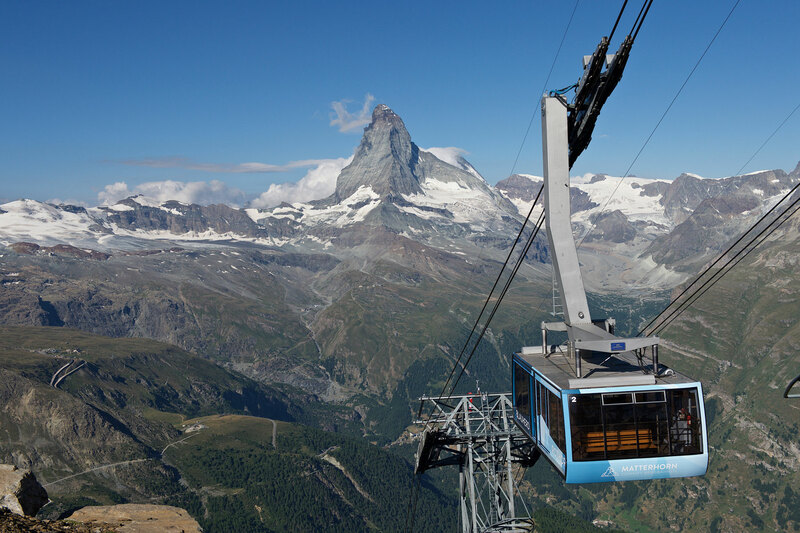 Viewing locations: Thanks to the latest mountain lift infrastructure, visit the three excursion mountains around Zermatt: Matterhorn glacier paradise, Gornergrat and Sunnegga-Rothorn. Sunrise: Getting up early is worth it. On the one hand, one enjoys the light of the rising sun in an impressive dance of colours on the mountain peaks. And one can enjoy the quiet and calm on the mountain as an “early bird”. 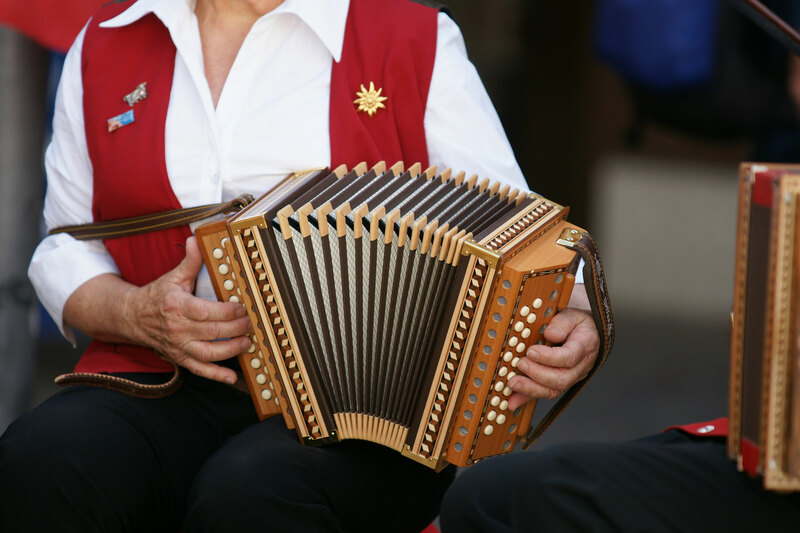 Live Folklore Music: During the summer months, the traditional sounds of the Alphorn and yodelling performed by folklore groups can be heard at various locations throughout the village as well as in the mountains. Goat’s Tour: Take a picture of the most photographed goats in the world. You have two opportunities each day: in the morning at 9 am or in the evening at 5 pm along the Bahnhofstrasse. Discover a world of flowers: The rich variety of flowers is amazing. 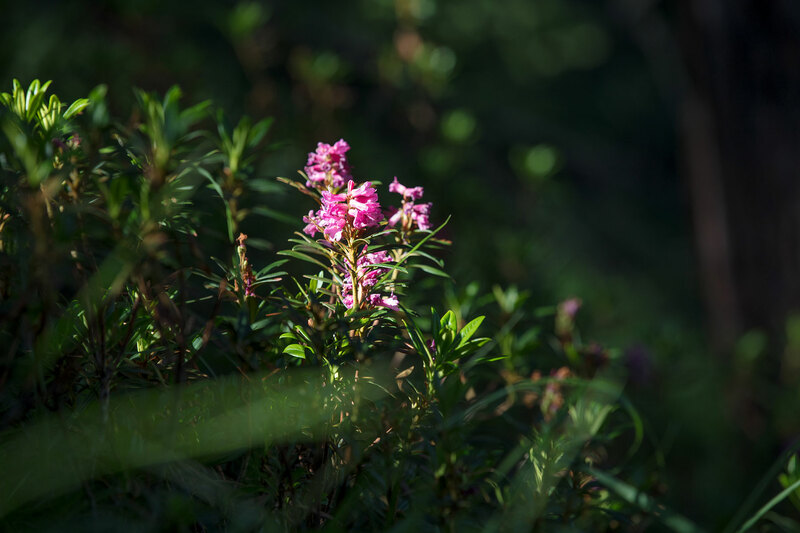 Any search must include gentian, Alpine roses, and Edelweiss. Two theme paths are waiting to be discovered. Drinking water: Drink water directly from one of the village fountains without a glass. 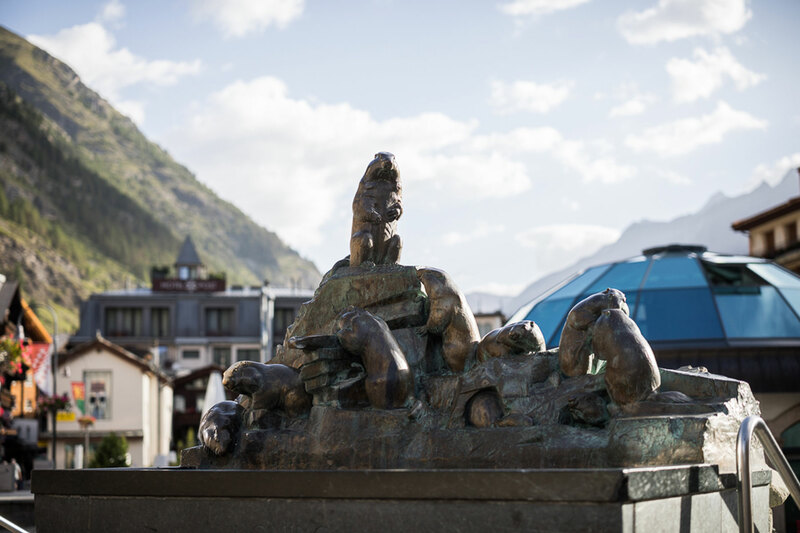 Zermatt’s water comes directly from the four-thousand metre peaks and is the best in Switzerland: clean, refreshingly cool and crystal clear. Matterhorn picture: Stand on the Kirchbrücke (church bridge) early in the morning and photograph the most beautiful mountain in the world, the Matterhorn. Have fun with these adventures! 호수에비친마테호른:마테호른이반사되어 보이는호수에서사진을찍어보세요. 리펠제(Riffelsee), 슈텔리제(Stellisee), 라 이제(Leisee) 또는그린드예제(Grindjisee) 에서이모습을확인할수있습니다. 전망명소:최신산악교통수단을이용해체르마트주변세곳의전망대마테호른글레이셔파라다이스(Matterhorn glacier paradise), 고르너그라트(Gornergrat), 그리고수네가-로트호른(Sunnegga-Rothorn)에올라보세요. 꽃의세계발견하기:체르마트에자생하는꽃은그종류가다양해여행자의감탄을자아냅니다. 용담(Gentian), 만병초(Alpine rose), 에델바이스같은야생화는놓치지마시길. 꽃을테마로한두개의길이여행자를기다리고있습니다. If you would like to know more, go online where you find many more details and offerings.